Bosch is a German engineering company based in Stuttgart and is known for their quality products. Their portfolio includes electronics, industrial products and home appliances such as washing machines. 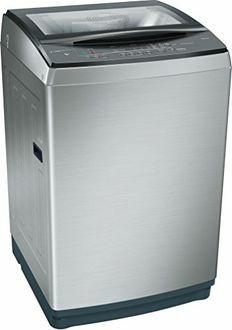 Bosch fully-automatic washing machines are some of the most popular home appliances available in the market. 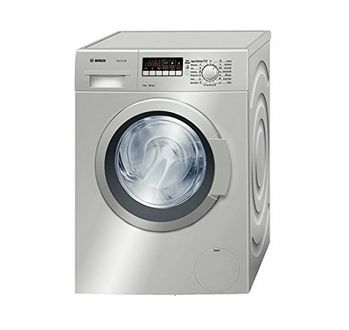 These are equipped with pre-programmed settings that wash and clean clothes including delicates, thick and heavy items like blankets, and even sweaters. Bosch washing machines come with the latest technology that swiftly, efficiently and gently washes the clothes. Their myriad wash features and programs clean clothes that have stubborn dirt, as well as delicate garments that require appropriate care and precaution. 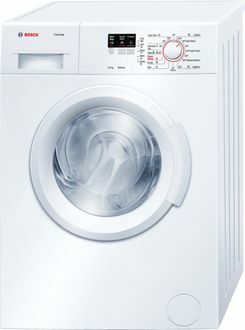 This Bosch fully-automatic washing machine price list contains the best and latest price for 52 models of the top load and front load. 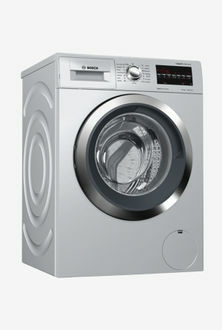 This includes best sellers and popular Bosch washing machines. Prices shown here were revised last on 25th April 2019. Depending on your laundry needs, choose between a front load and top load washing machine. Each kind comes with a drum capacity of 7 Kg, 6 Kg, 8 Kg or 5 Kg. Details such as drum capacity, front load or top load facility, fully-automatic or semi-automatic are listed for each Bosch washing machine beneath the best price for each appliance. These are sourced from sellers across India which include online and offline sellers such as Flipkart, Amazon, Snapdeal, Croma etc. 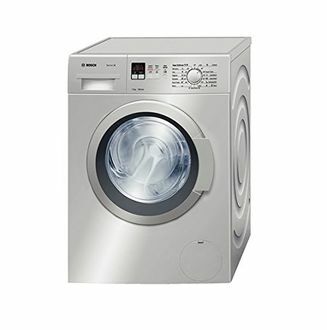 The Bosch fully automatic washing machines images, specifications and reviews are all displayed here under one roof for your convenience. 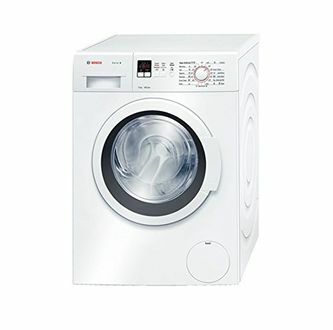 Compare the price of the Bosch fully-automatic washing machines and buy at the lowest price.